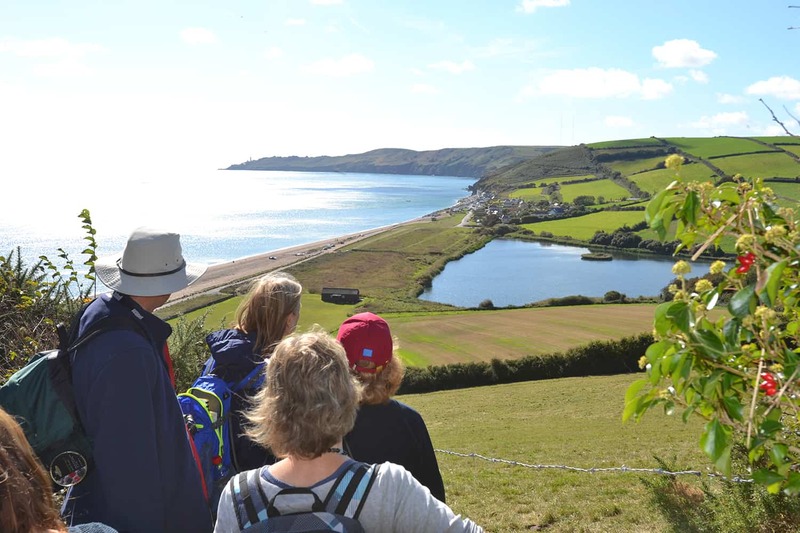 Toad Hall Cottages staff joined members of the South West Coast Path Association last week on the annual Great South West Walks. 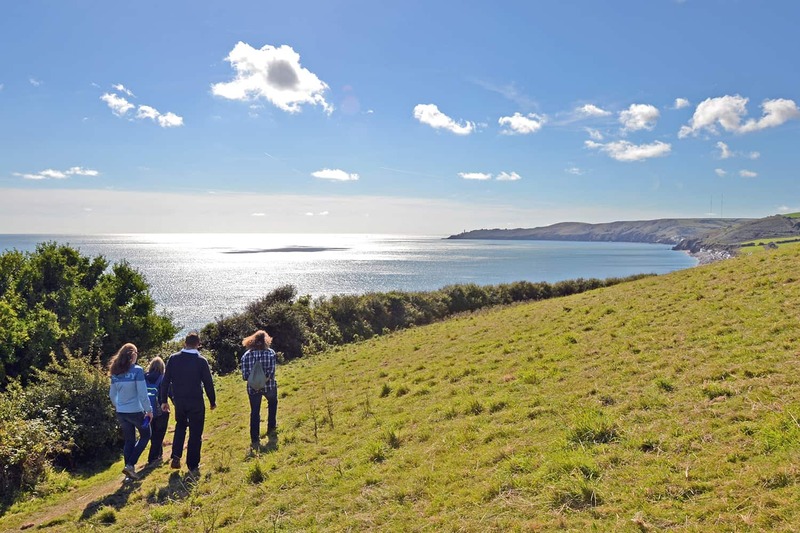 Aimed at raising vital funds to help protect the coastal paths, 100 walks took place throughout the week along the coastlines of Somerset, Dorset, Devon and Cornwall. 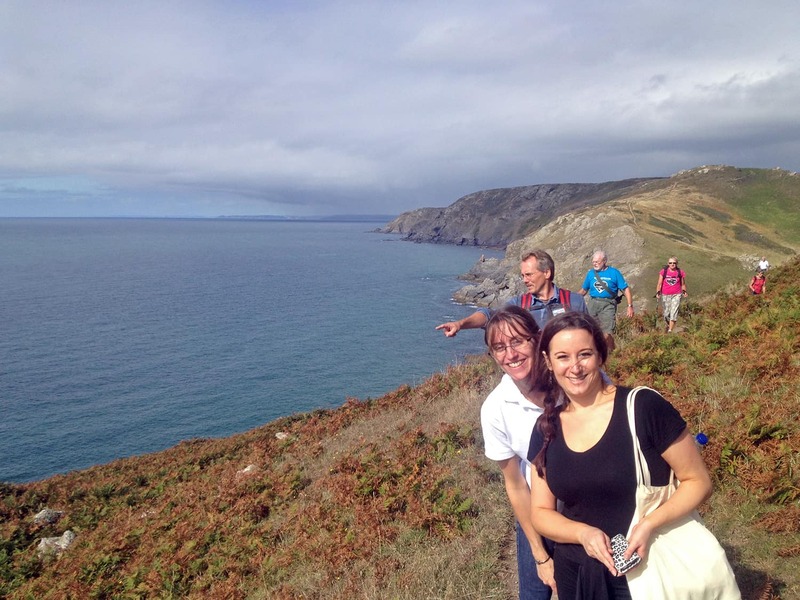 As sponsors of the charity, it seemed only right that staff be given the chance to join one of the local walks to our South Devon office in Kingsbridge. 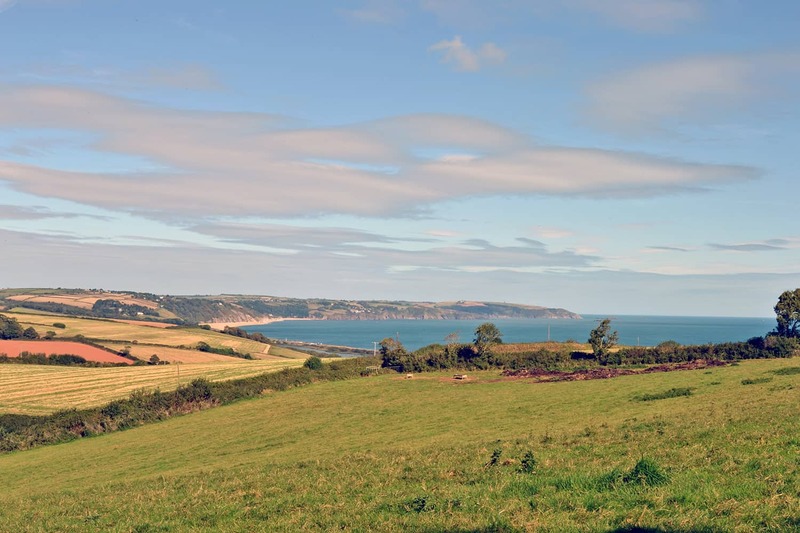 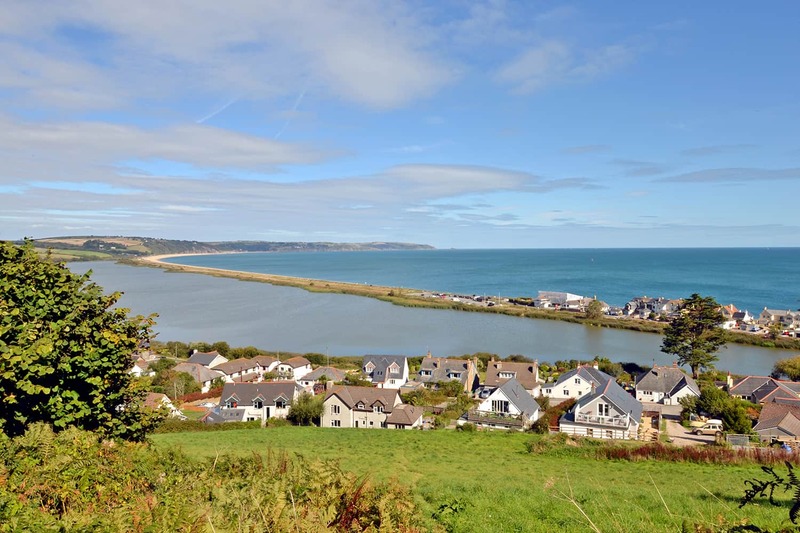 On Thursday, a handful of us joined local author Valerie Belsey and other walkers on a 2-mile circular walk from Torcross to Beesands over the cliffs and back through the local fields. 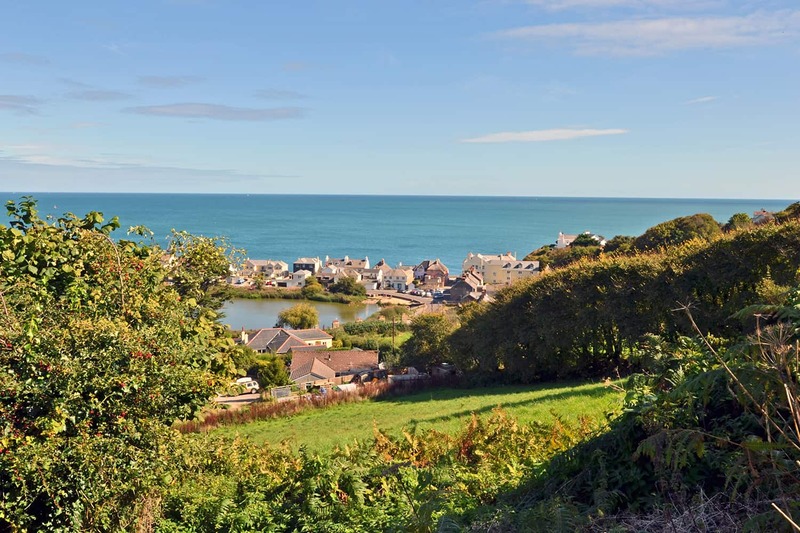 The route, dotted with World War 2 bunkers and pillboxes also passed remnants of the areas slate quarrying past and provided stunning coastal views. 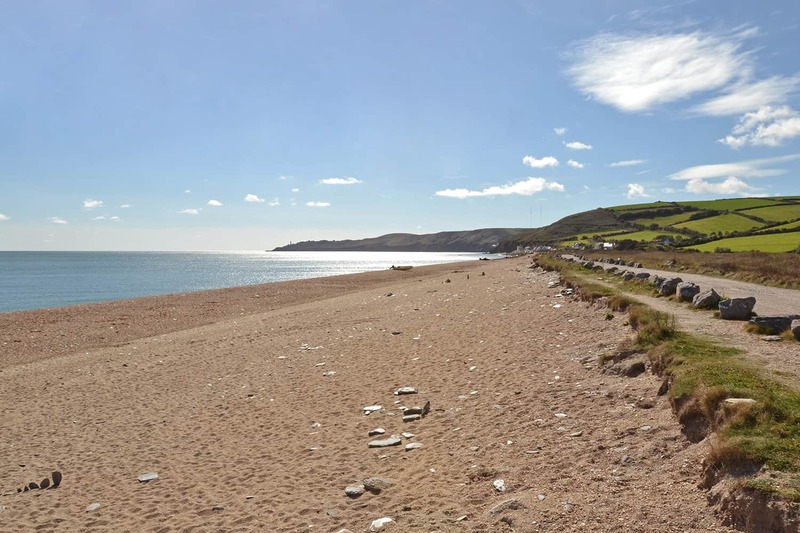 The following day, another group set off from South Sands on a slightly more challenging 6-mile walk led by local wildlife expert Nigel Mortimer. 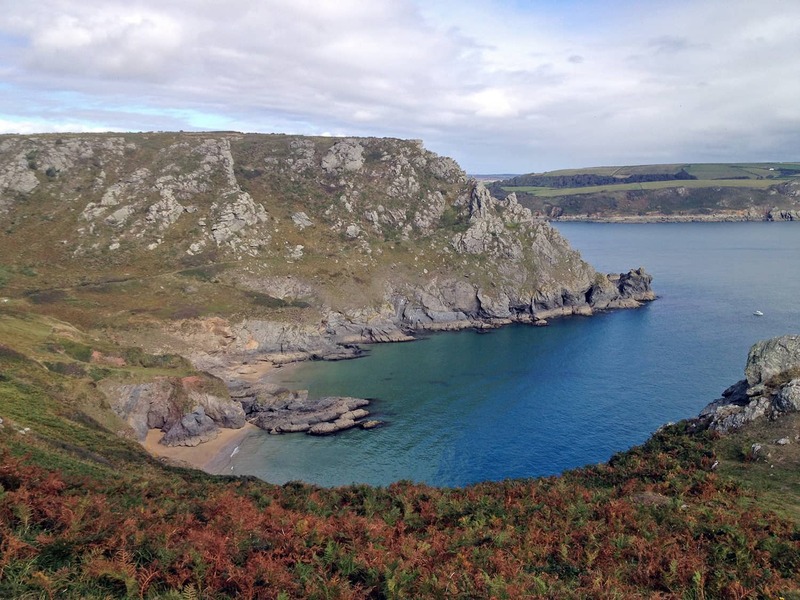 The route wound its way around the headland to Soar Mill Cove and back, offering exceptional views off the Salcombe/Kingsbridge Estuary, Starehole Bay and along the coastline towards Gara Rock and Prawle Point. 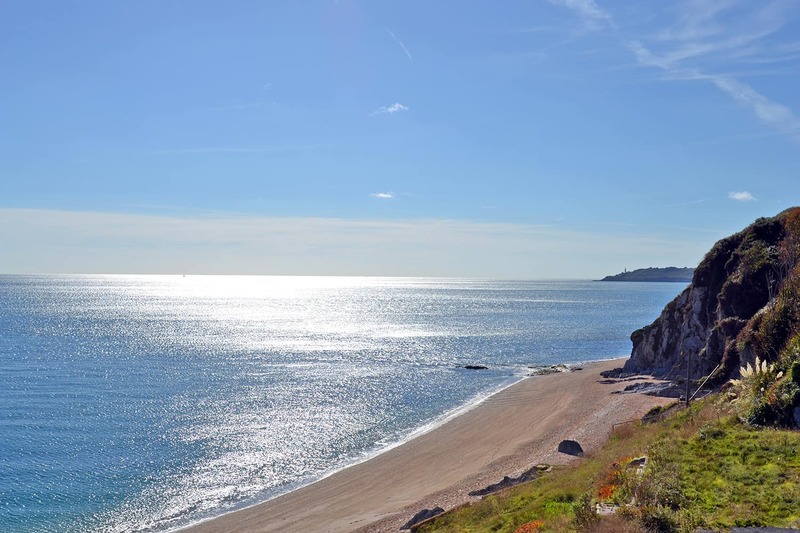 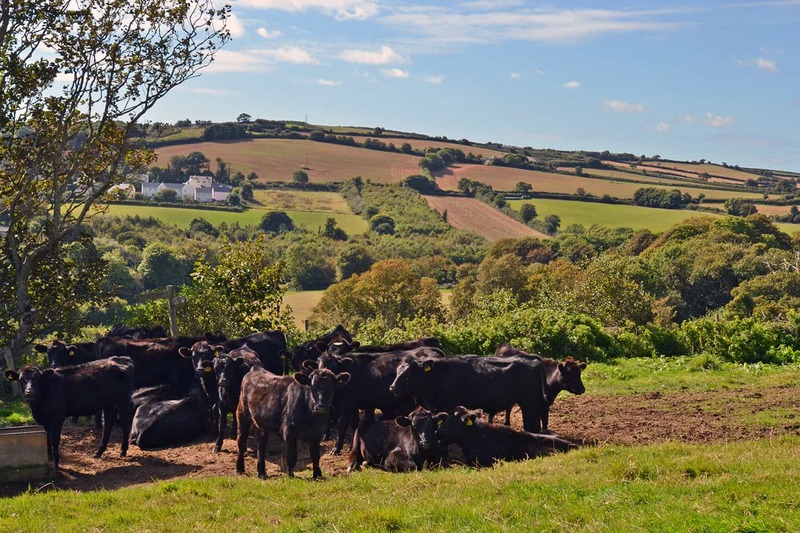 Check out some of our photos to get a taste of what these beautiful walks offer and if you’re looking for inspiration, check out the full details of all the walks on the South West Coast Path Association website, here. 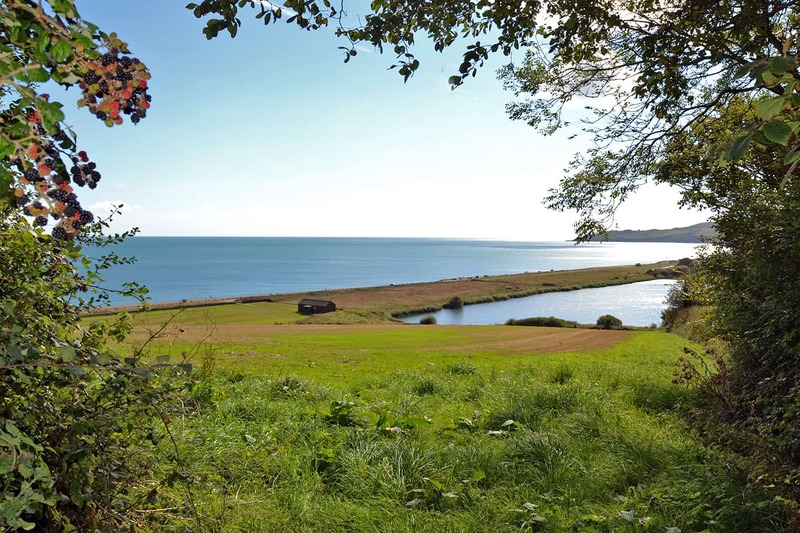 The route passes The White House, one of out stunning properties in Torcross which boasts this view! 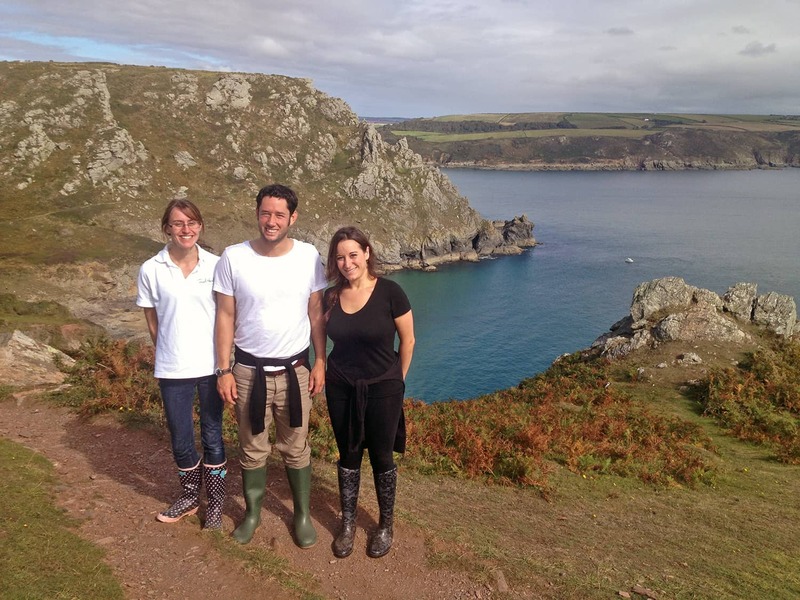 Michelle and Cloudy, clearly missing something important!